There is excitement in Sharpeville currently about the brand-new barbecue restaurant that opens early 2019. After a couple of trial runs over the past Sharpeville Food Festival® events, the Sharpeville Corporation team is satisfied that all operations are running smoothly and executive Chef Xola and the staff are ready to welcome patrons for a taste of exquisite elegant dining. The name of the restaurant was obviously inspired by the iconic township of Sharpeville. The restaurant will seat 100 guests in the stylish dining section on the inside and 35 on the deck. The VIP lounge can accommodate 50 people and there’s a Master's Room, a high-spec, high-tech conference venue that seats 24 people, can also be booked. Parking is ample around the premises. The inside and outside parking areas are fully secured with our own security," says Romeo Malepe. Patrons have a choice from a lovely variety. The menu offers plated and bowl breakfasts. The main menu features delicious appetisers, main grills and house specialities. Diners who were invited for the trial runs, swooned over the barbecue dishes as well as and cocktail creations that attest to the bar's talent and attention to detail. The menu features between 10 and 15 barbecue dishes daily. Everything is prepared on site. Pleasant music by various Djs and artists adds to the superb ambience. All chefs assisting Xola are sourced from the local surrounds. The front-of-house staff are well trained and have been through a host of training programmes, including a wine etiquette course. 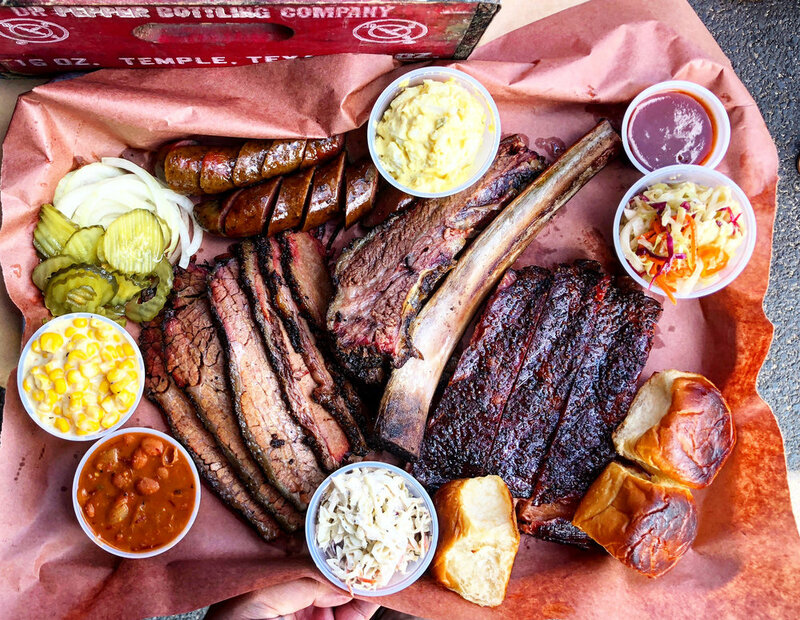 With the Sharpeville Corporation crew at the helm, the Sharpeville Barbecue is in experienced hands since they also wrote the blueprint for the restaurant. Watch the space!